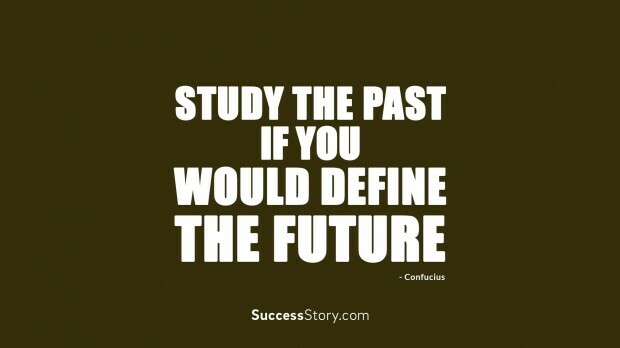 Future is something inevitable and a progression of the past and present. 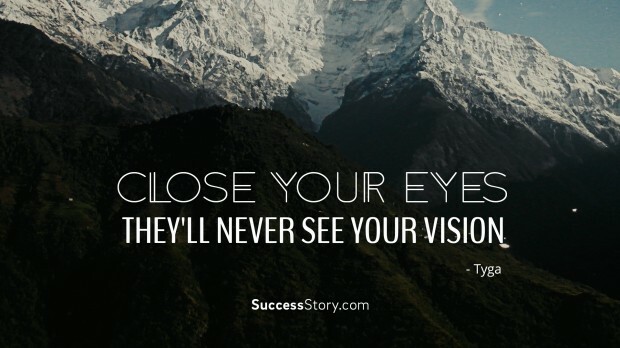 It’s always smarter and wiser to stay prepared for future and the preparation starts from present only. 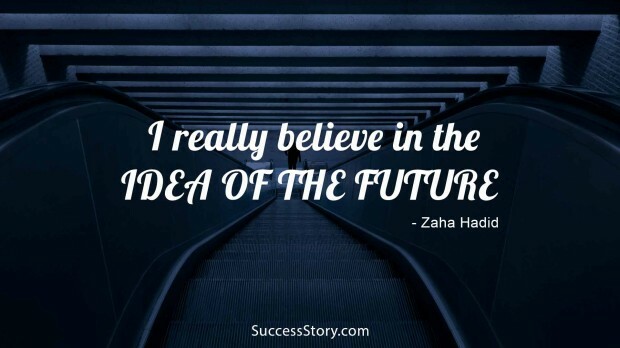 People often leave their future in the hands of destiny but what they don’t realize is that they themselves have the maximum control over their future. Whatever you did in the past and whatever you are doing in the present would have its immediate reflection in the future. 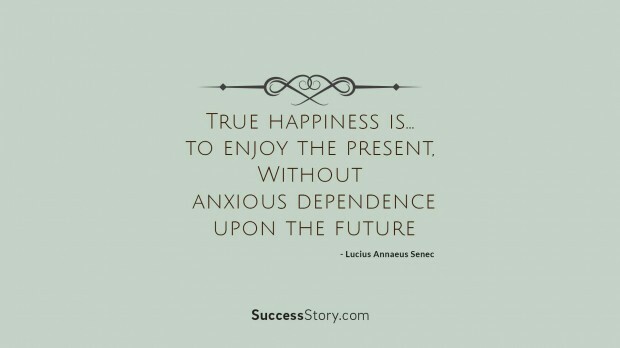 "Sooner or later we’ve all got to let go of our past "
"Study the past if you would define the future "
"True happiness is to enjoy the present, without anxious dependence upon the future "
"Every generation witnesses atrocities. 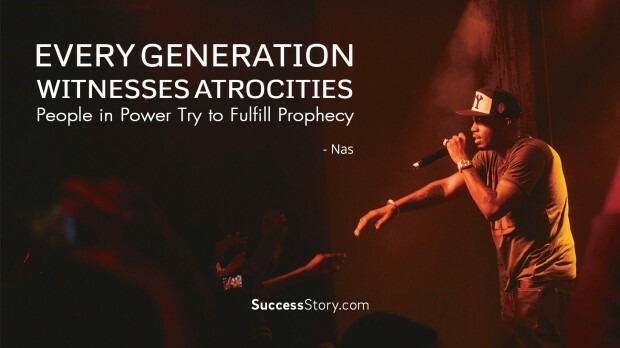 People in power try to fulfill prophecy." 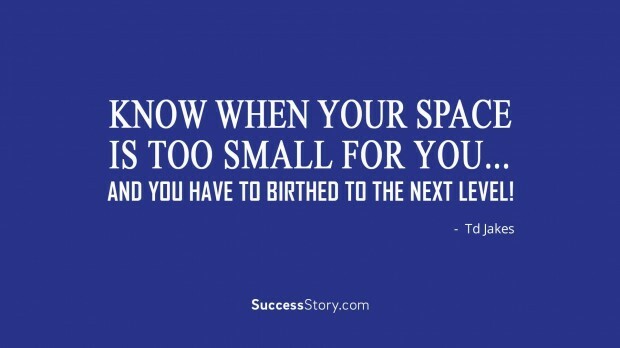 "Know when your space is too small for you...and you have to birthed to the next level!" 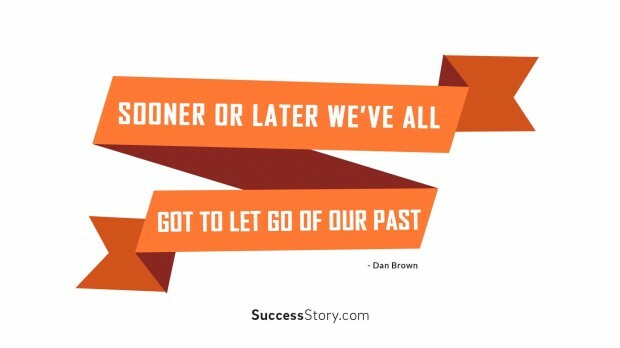 "Don't allow your past or present condition to control you. 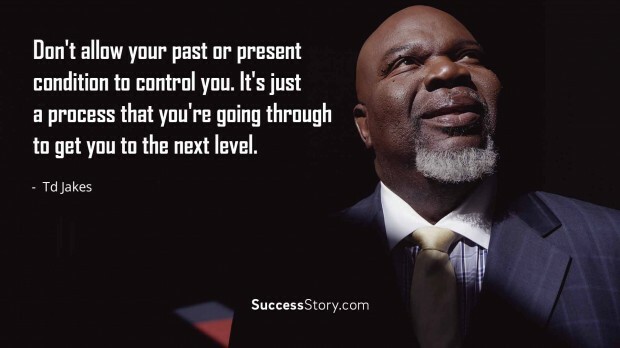 It's just a process that you're going through to get you to the next level." 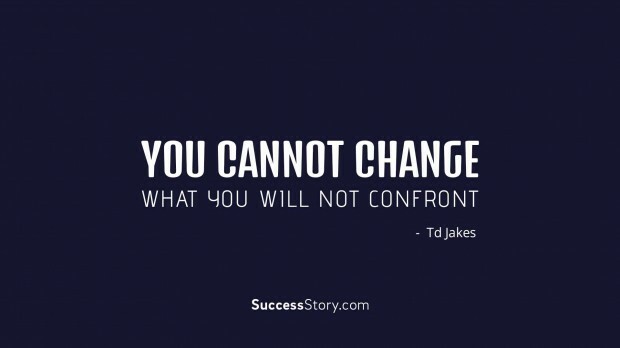 "You cannot change what you will not confront." "My goal is to be a contributor and to encourage others as they realize their dreams." 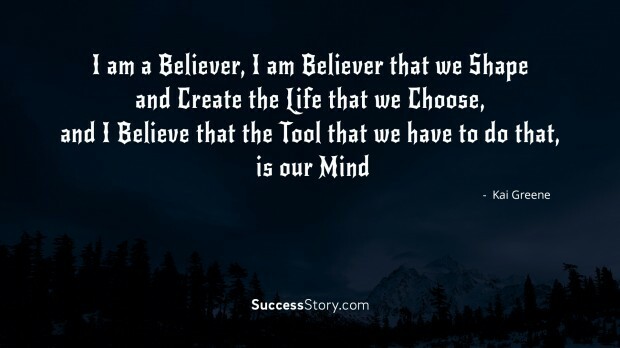 "I am a believer, I am believer that we shape and create the life that we choose, and I believe that the tool that we have to do that, is our mind"
"My schedule is too overwhelmingly full to think about the future."